Diamond in the Rough! 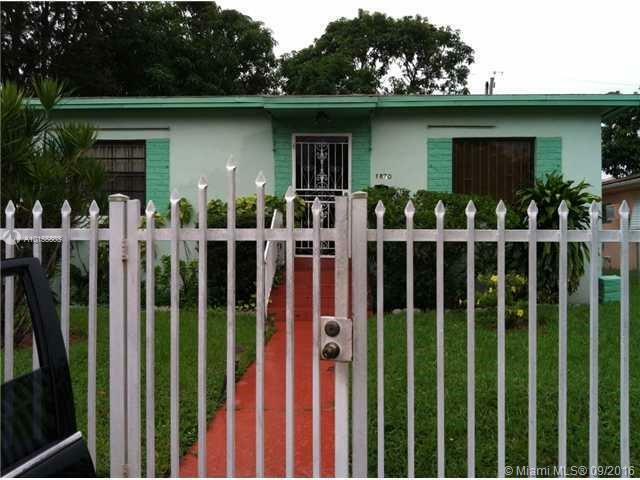 Spacious 3 bedroom/2 bath home. Repairs started so you can customize & make your personal touch come through. Bonus room also attached with 3rd bath. Review CU & complete due diligence prior to offer submission. See attachment for PAS Requirements and WFHM offer submittal information in the MLS document section. Please submit all offers to the listing broker/agent. See attachments for multiple offer disclosure form. Offer accepted,waiting for paperwork to be finalized to place PS. 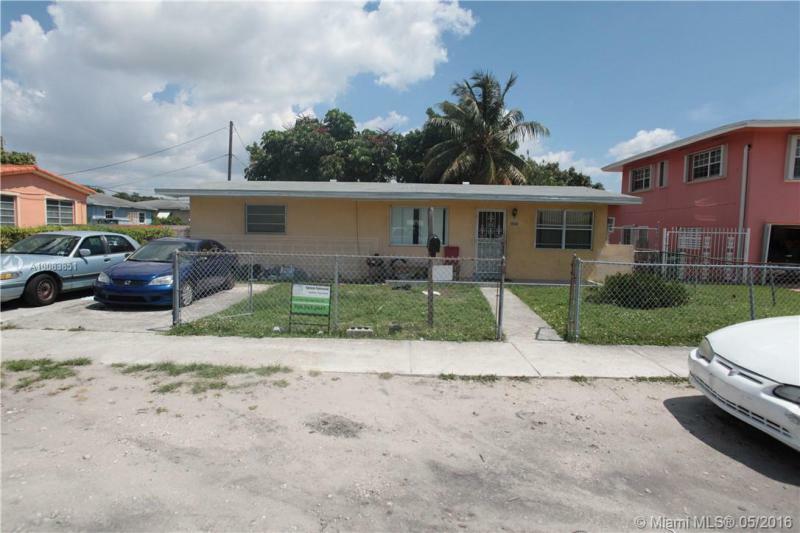 GREAT LOCATION, VERY NICE 2 BED 1 BATH, NICELY UPDATED HOME, TILE FLOORS, NEW KITCHEN, BATHROOM, CENTRAL A/C, FULLY FENCED YARD, DETACHED LAUNDRY ROOM, CLOSE TO CITY CENTER, PORT OF WEST PALM BEACH, PARKS, I-95, MUST SELL!! Spacious 2 Bedroom/2 Bath Condo in beautiful and secure Paradise Cove, in the heart of Palm Beach. Just minutes from the beach, major highways, City Place shopping, WPB International Airport, and more! 1137 Sq. Ft. with large kitchen, bar area, in unit washer/dryer, and central air. THIS IS AN INCREDIBLE INVESTMENT OPPORTUNITY! UNIT WAS RENTED PREVIOUS FOR $1250/MO. LOW TAXES AND MAINT. FEES! OWNER IS CURRENTLY SCREENING POTENTIAL RENTAL TENANTS FOR YEAR LEASE. WILL BE TENANT OCCUPIED FOR SALE! 4 BR possibly 5, 2 bath on a quiet back street; quiet neighborhood of pioneer residents. May be excellent choice for ALF or similar. Extremely large back yard, fenced. Non-lease occupants residing, close to schools, shopping, transportation, churches. 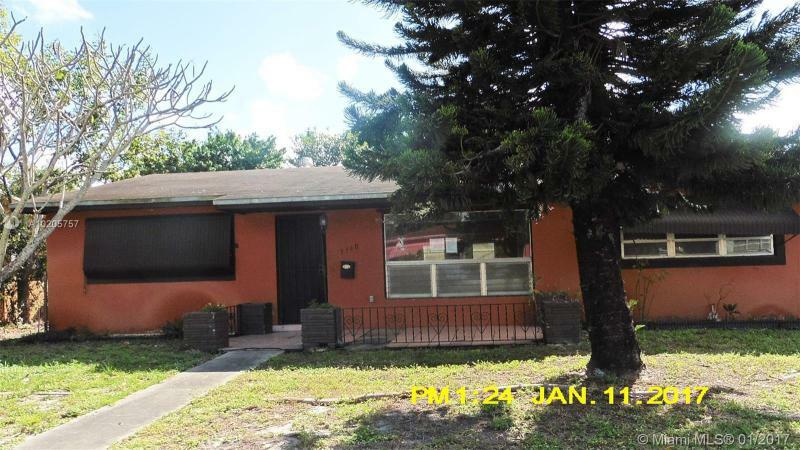 Short Sale subject to 3rd party approval for terms/compensation which may be reduced by lender. Cash offers need proof of funds - Not subject to appraisal. Sold AS-IS, roof 2 years old.